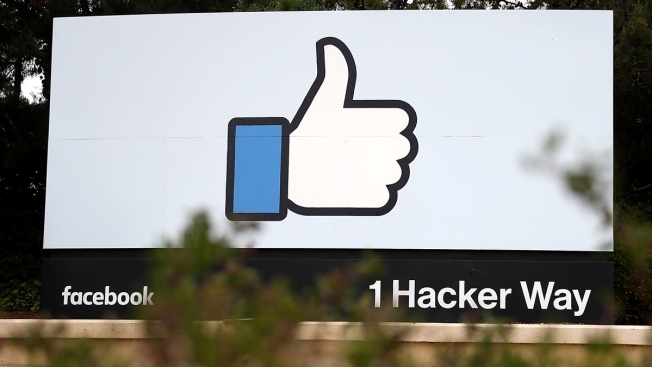 This April 5, 2018, file photo shows a sign outside of Facebook headquarters in Menlo Park, California. While tech industry executives are testifying before Congress on Wednesday, their biggest worry may be the protests they face from within their own companies, NBC News reports. Tech giants like Amazon and Google have seen unprecedented pushback from their employees regarding the direction their companies are taking and how they interact with the US government. In June, Google said it would not renew a contract with the U.S. Defense Department to analyze drone footage after thousands of employees signed a petition, with some employees even resigning. Facebook has seen a number of leaks in recent months, which has led to debates about the appropriateness of leaking company information. These incidents have prompted workers and executives to consider the ethical implications of working at companies that are trying to change the world through technology.